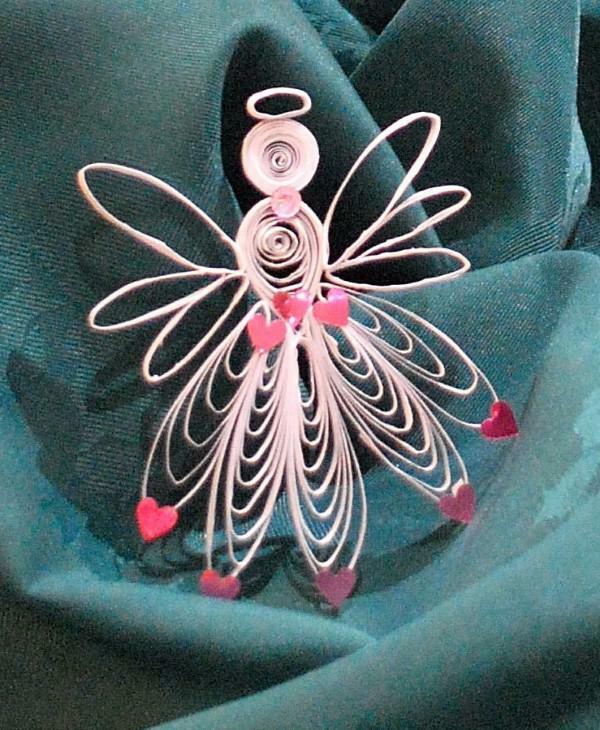 Hand-made miniature angels will grace the Friends’ display in this year’s Christmas Tree Festival at St Edmund’s Church. 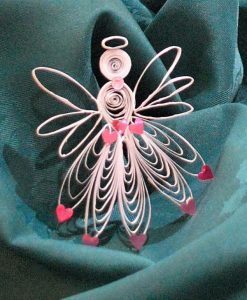 They have been produced as part of a quilling exercise by Friends’ committee member Anne Eyley who has been learning the craft under the watchful eye of church member and experienced ‘quiller’ Delene Rodgers. 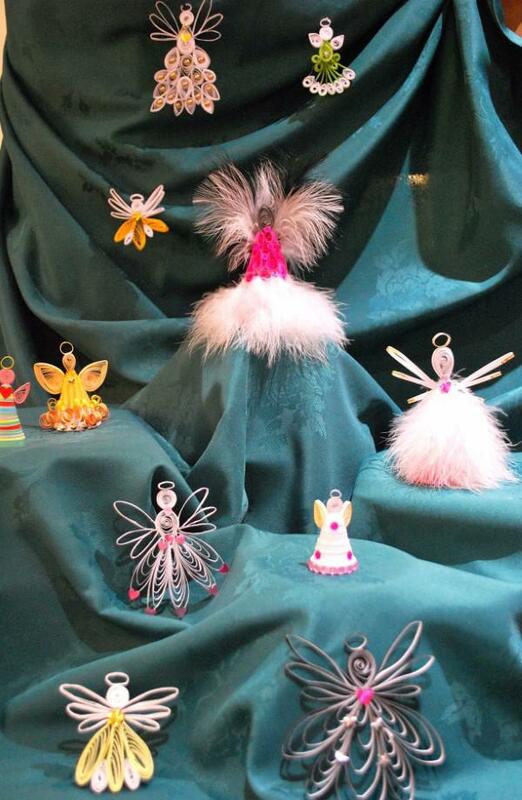 Large angels produced from willow and made by Anne and friends will also feature in the Christmas Tree Festival display which will be opened on December 1st by popular television personality Pam Royle.